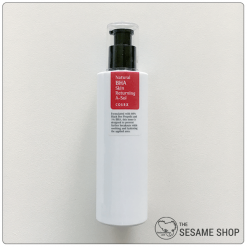 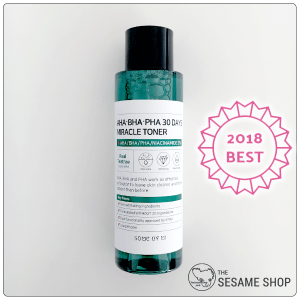 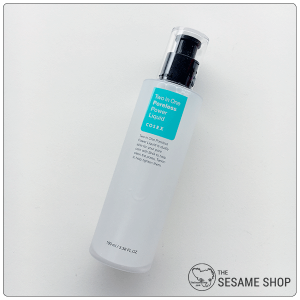 Lightweight and refreshing toner to disinfect, unclog, balance and soothe. 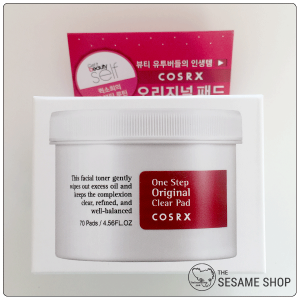 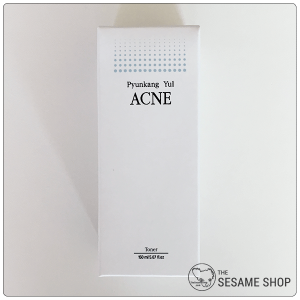 Pyunkang Yul ACNE line is inherited from the Pyunkang Oriental Medicine Clinic’s oriental recipe. 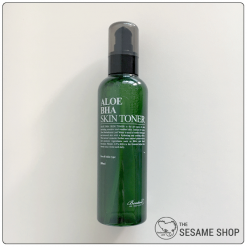 This line is targeted at alleviating acne occurrence and severity by balancing the oil-water content in the skin, building a stronger skin barrier and resisting the bacterial and environmental effects to the skin. 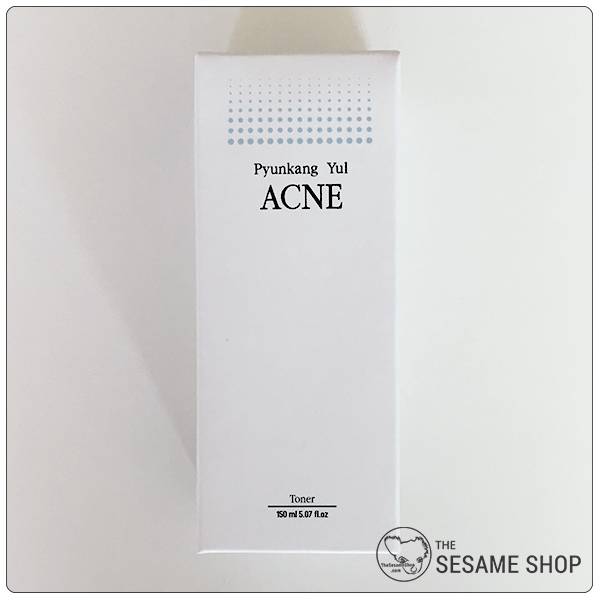 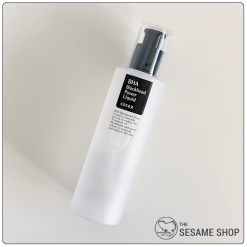 Pyunkang Yul ACNE Toner is a lightweight and refreshing toner that disinfects, unclogs the pores, balances sebum production and soothes the skin. 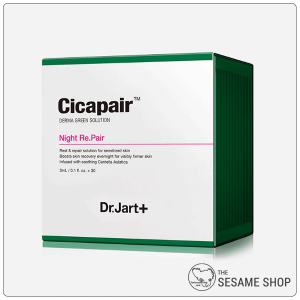 It’s perfect for acne-prone and oily skin types for preparing the skin day and night. 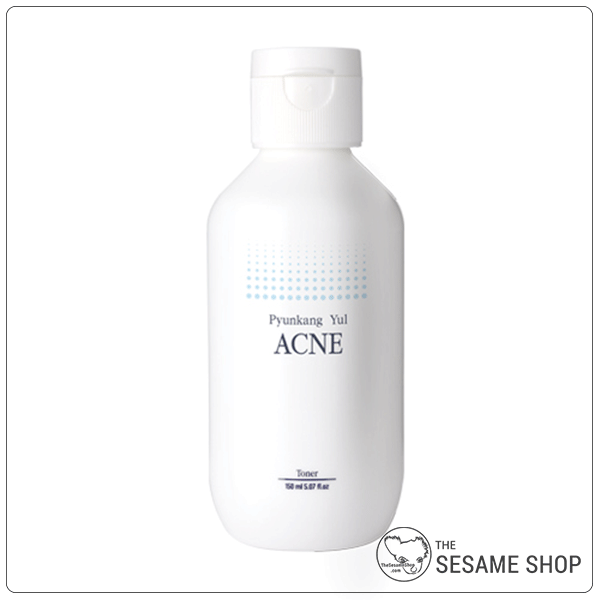 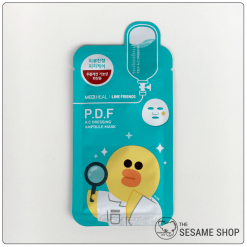 Dispense a small amount of toner to a cotton pad, then swipe across the entire face avoiding the eye and lip area.